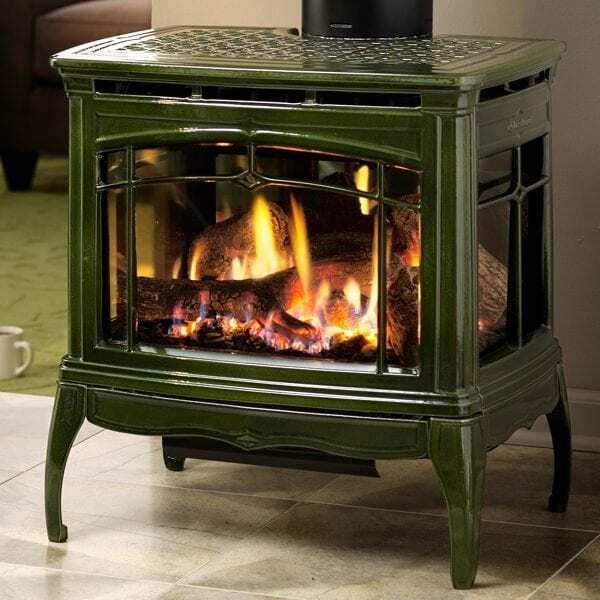 Hearthstone Waitsfield DX | Patio and Hearth Co. The Waitsfield DX gas stove embraces innovation and efficiency in a world class gas stove. Panoramic 3-sided viewing allows you to enjoy the warmth and ambiance throughout the room. Control your comfort level with a wide-ranging adjustable heat output and integrated convection blower, all from the convenience of the remote control. The Hearthstone Waitsfield features three sided viewing areas, beautiful flames from their custom burner pans and a gorgeous decorative cast. Inquire about Hearthstone Waitsfield DX using the form below.